ACTIVISM. 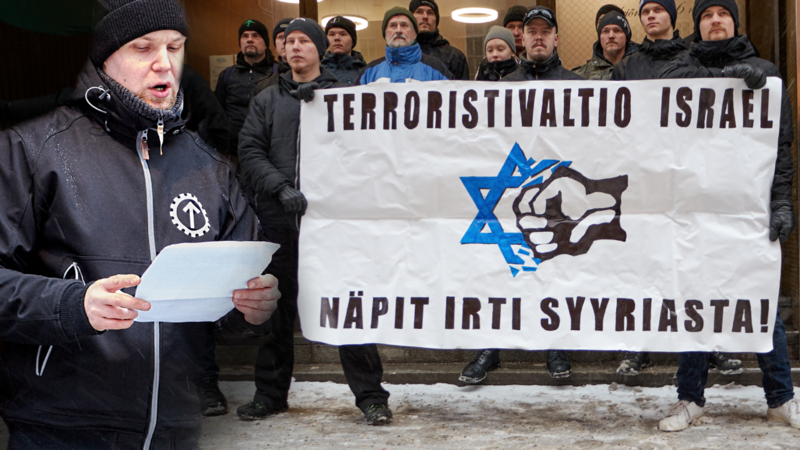 The Nordic Resistance Movement conducted a protest outside the Embassy of Israel and held a speech about Israel’s Zionist terrorism. Photos, speech and video included in the summary.